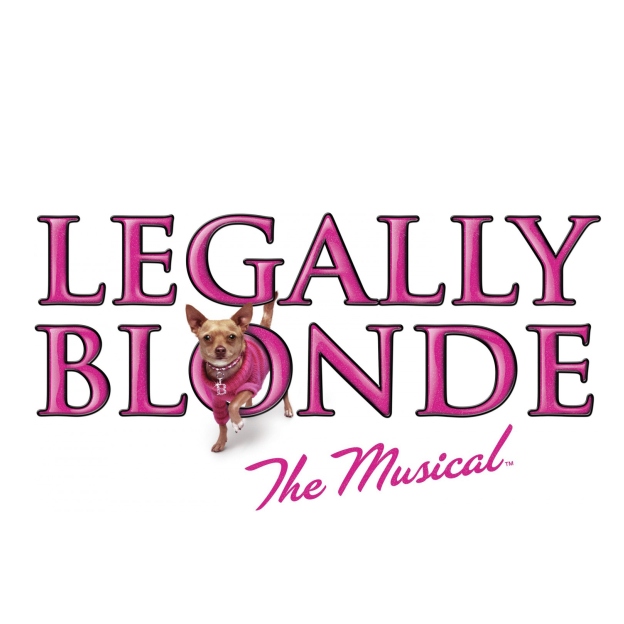 Legally Blonde is a musical with music and lyrics by Laurence O’Keefe and Nell Benjamin and book by Heather Hach. It tells the story of Elle Woods, a sorority girl who enrolls at Harvard Law School to win back her ex-boyfriend Warner. The font used for the logo of the musical is Trajan, an old style serif typeface designed in 1989 by Carol Twombly for Adobe. The “The Musical” part is set in a brush script named Las Vegas Fabulous by House Industries. In addition to Legally Blonde, Trajan typeface is also used in the following logos, movie posters or album covers etc., including: Bridge to Terabithia, Princess Cruises, Victoria’s Secret, Fireproof, Turning Point USA, LucasArts Logo, Rogue One (film), The Last Samurai, The Mask of Zorro, Black Veil Brides, Americano, Challenger (Memphis May Fire), Assassin’s Creed, October Sky, Yankee Candle Logo.